Have your keys been lost, stolen or damaged? Auto Lock Services provide complete solutions to all your vehicle lock and key requirements. 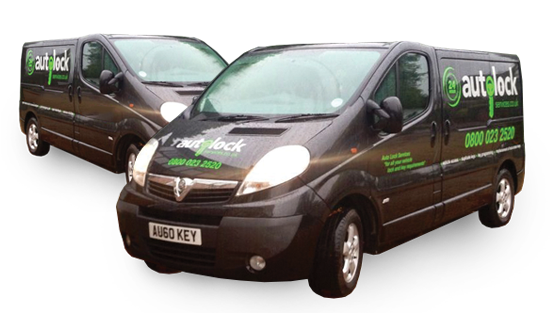 Based in Hertfordshire, we offer a fully mobile auto locksmithing service within our home county and North London. We aim to provide a more cost effective and efficient alternative to car dealerships for all your vehicle lock and key needs. Finding yourself without any car keys, whether they have been lost, stolen or broken can be of great inconvenience as well as incurring a substantial and unexpected cost. Offering a fully mobile service, we are able to save you the cost of having your vehicle towed to a dealership whilst also offering more competitive rates of up to 60% off. Plus we can reduce your waiting time, providing you with new and programmed keys the very same day. Car keys lost or broken? We will come to you, cut and program your new key(s) and get you back on the road again in as little time as possible.